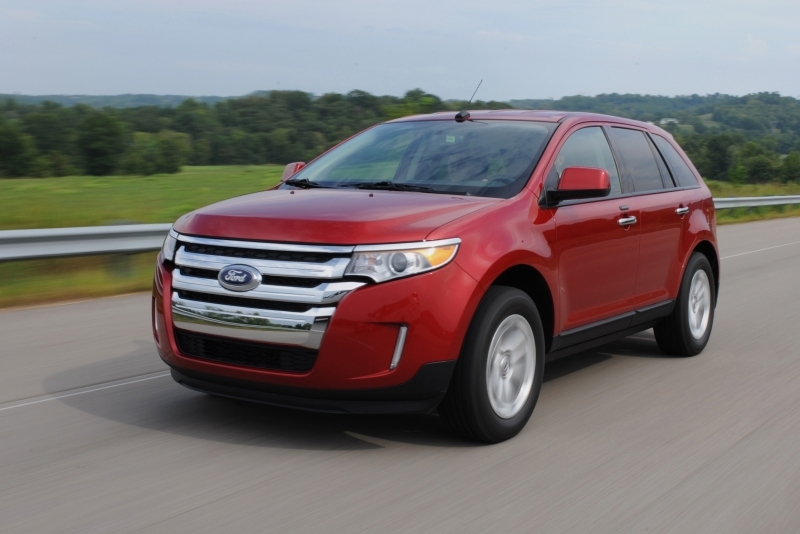 In 2007, the Ford Edge brought a new sense of style and drive to the crossover segment and its urban abilities set the bar for the growing group of compact SUVs. Even though last year’s Edge was an ideal vehicle for cruising the city streets, the new model is even more equipped with tech features and convenience items. The car is now more confident, comfortable and quieter – qualities you would expect in a luxury sedan, not necessarily a crossover – so it’s no wonder 400,000 models have been driven home since its debut. For 2011, the Ford Edge five-seat crossover gets a design and technological makeover that is simple enough to use but advanced enough to make even the slightest geek go gaga. The 2011 Edge is practically an entirely new vehicle. The interior is more comfortable, the ride is quieter and the fuel economy is among the best in its class. 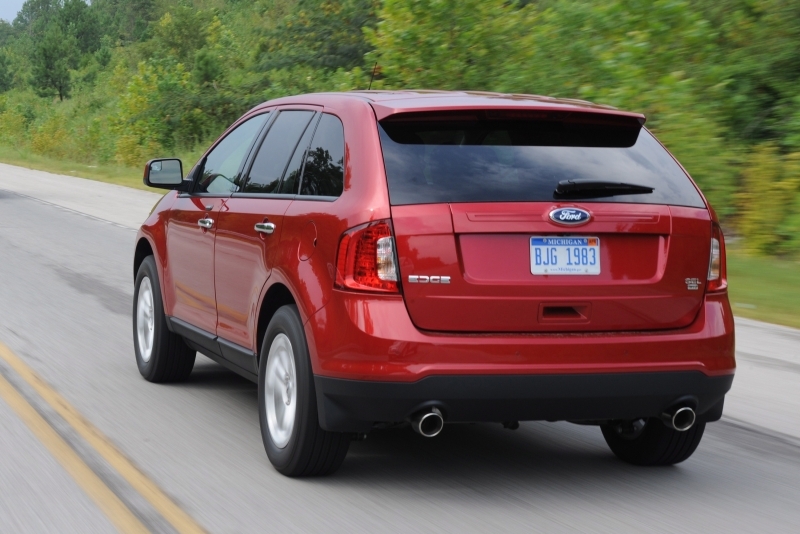 Everything that Ford aimed for while upgrading this crossover, they accomplished. It has new brakes, rear suspension and impressive interior and exterior changes, all altered based on comments from previous buyers. While the ride itself is quite smooth and enjoyable overall, the fancy new features are definitely overwhelming. 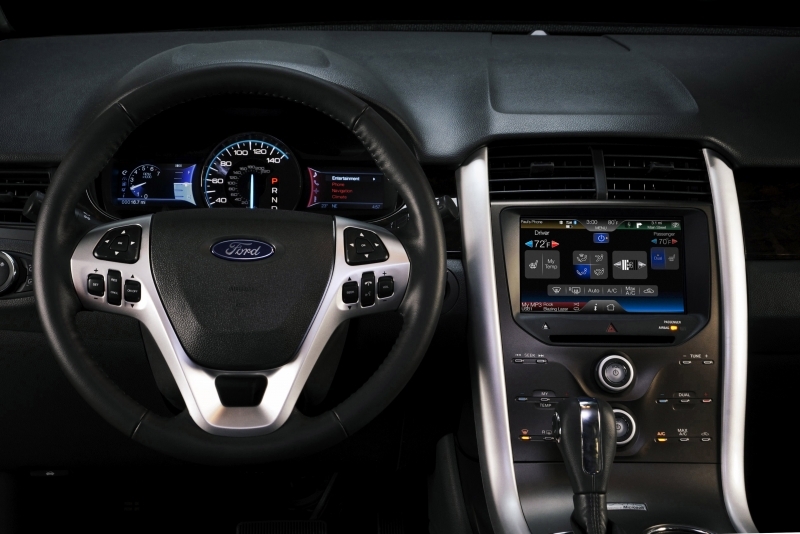 If safety is key, it’s hard to imagine how one would navigate through touch screens, voice commands, horoscopes and stock market quotes (all of which are available with Ford’s MyTouch technology) while going 70 on the highway. Given the overall size of the Edge, the interior is surprisingly cozy. Controls are comfortably within reach of the driver, and all the passengers have ample room as well. 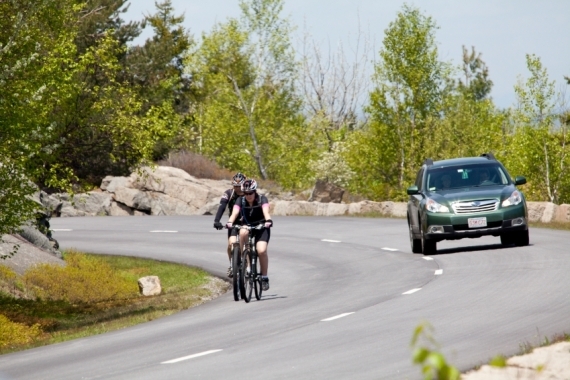 Whether you’re taking on steep, windy roads or poorly paved interstates, the Edge won’t let you down. The redesigned vehicle, with its additional power, gives you enough speed to have fun but enough control to keep you out of trouble. It’s easy to maneuver and quick to respond. And with a 3500-pound towing capacity and optional all-wheel drive, the Edge proves that it isn’t just a pretty face. The Edge is powered by a 3.5-liter V-6 engine and a 3.7-liter V-6 for the Sport. If you’re looking for the best fuel economy however, you’ll want to wait for the 2.0 EcoBoost engine, first offered in the Explorer, which will be available next year. Horsepower is up 20 from last year, putting it at 285hp with 253 lb-ft of torque for the SE, SEL and Limited. The Sport boasts 305 hp and 280 lb-feet of torque. Both engines are mated to a six-speed transmission and come in standard front-wheel drive with optional all-wheel drive. Regardless of where you live or the type of lifestyle you lead, the Edge is equipped with enough bells and whistles to please anyone. Blind-spot monitors, keyless entry and ignition, adaptive cruise control and rain-sensing windshield wipers are just a few. Not to mention the array of possibilities with MyFord Touch. The 3.5-liter V-6 returns 16 city mpg and 24 highway mpg with front-wheel drive, while the Sport’s more efficient engine sees 19 mpg in the city and 27 mpg on the highway, a 3 mpg gain over the 2010 model. When it finally arrives, the new EcoBoost engine is expected at 19 to 21 mpg city, and as high as 31 highway, raising fuel economy by 30% over the original. The interior is almost unrecognizable compared to the 2010. Unpleasant hard door paneling has been replaced with softer materials and the instrument panel is now equipped with two small LCD screens on either side of the speedometer, which are individually controlled by two five-way switches that are located on the new, softer steering wheel. 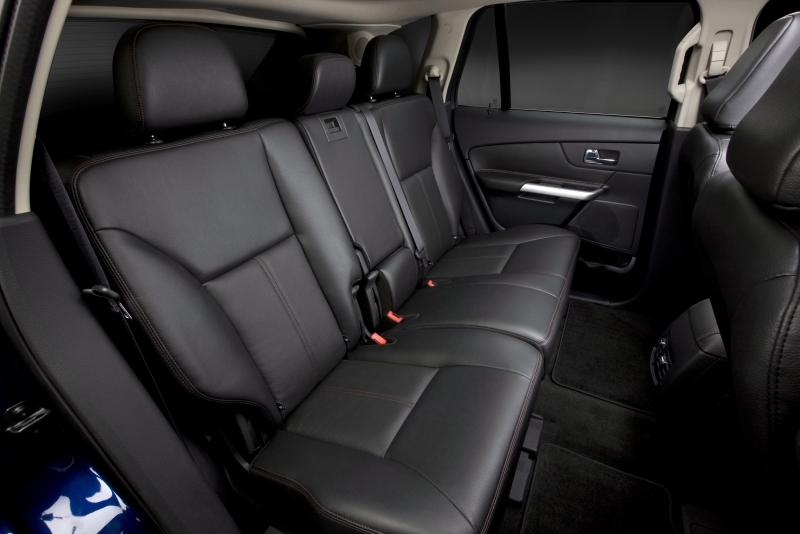 Most impressive however, is the legroom, which Ford claims to be the best in its class. With four 6’ adults sitting comfortably in the Edge, we won’t argue. 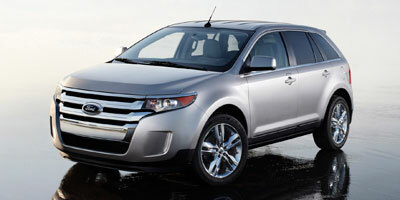 With a completely new exterior, the 2011 Ford Edge is less distinctive but more contemporary than the previous model. A new sloping bumper, sleeker headlights, and standard 18-inch aluminum wheels (22 on the Sport) give the 2011 Ford Edge a much needed fresh, new look. Regarding space and drive quality, the Edge performs better than the Honda Crosstour and Toyota Venza, and Nissan’s Murano is lacking the same level of comfort and technology. The Ford Edge also costs less than any of these competitors. The base SE begins around $28,000, and Sport models start closer to $35,000. 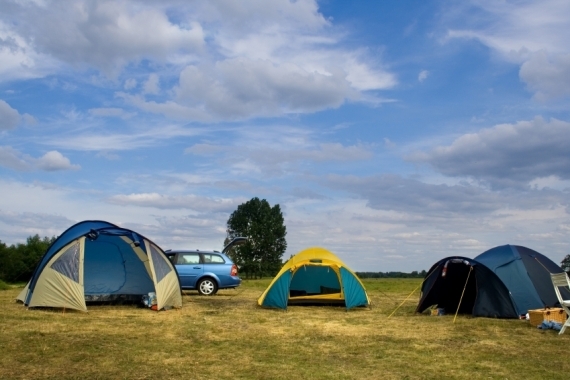 If you get a little carried away with the options though, you’ll be looking upwards of $40,000. Overall, we think the 2011 Ford Edge is a good value for what you get – a stylish, well-built crossover with some of the best automotive technology on the market. It’s a vehicle that men feel comfortable in and women feel confident with. It’s edgy enough to make heads turn but sensible enough to get the job done, whether that’s driving cross-country, maneuvering through the city or just running everyday errands. A sleek exterior, technologically sophisticated interior, improved power and performance upgrades are proof that this Ford is a brave, secure way to live on the — don’t make me say it.